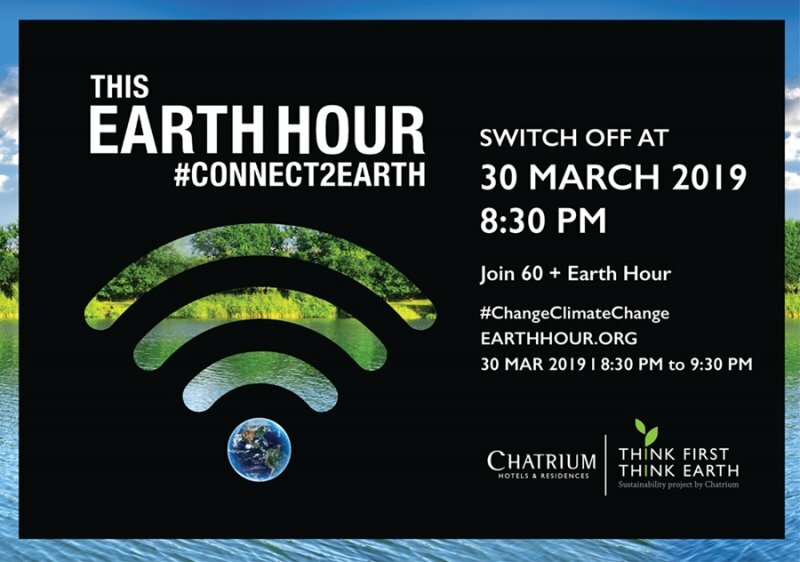 Bangkok, Thailand, March 2019: We are delighted and honored to announce that Chatrium Hotels & Residences is once again participating in the Earth Hour 2019 “Lights-off Event”. Earth Hour, held annually on the last Saturday in March, is a global initiative organized by the World Wide Fund for Nature (WWF), which asks households and businesses to turn off non-essential lights and electrical appliances for one hour to raise awareness of the need to take action on climate change. Earth Hour began in 2007 as a single-city initiative in Sydney, Australia, and has since grown into a global movement with hundreds of millions of people across every continent switching off their lights for Earth Hour, creating history as the world’s greatest environmental action. 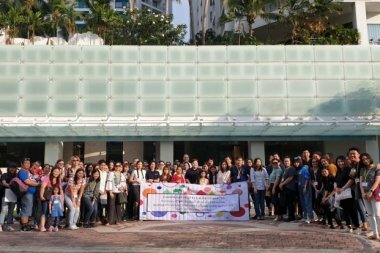 We are proud to be a part of this global effort. 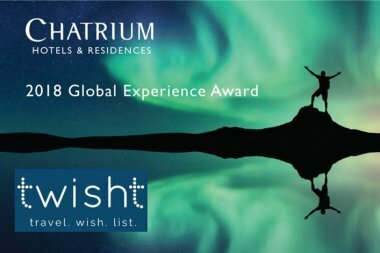 The team at Chatrium Hotels & Residences will participate in this global initiative by turning off non-essential lighting & electricity of the exterior, lobby, restaurants, offices and public areas from 08:30 – 09:30 PM local time on Saturday March 30, 2019. We also invite our guests to participate on a voluntarily basis in this event by switching off all non-essential lights and electrical appliances, such as air-conditioning. 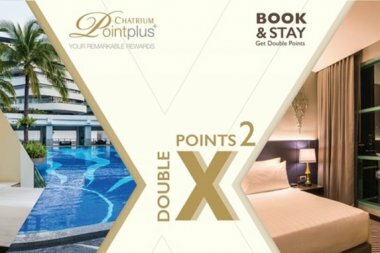 Chatrium Hotels & Residences has joined this global initiative as part of our #Connect2Earth #ThinkFirstThinkEarth social responsibility and environmental initiative. With respect to our electricity consumption, when we turn off 50% of our lights and air conditioning for 60 minutes, approximately 56.27 KWh can be saved (CARBON DIOXIDE-28kg) at each hotel.